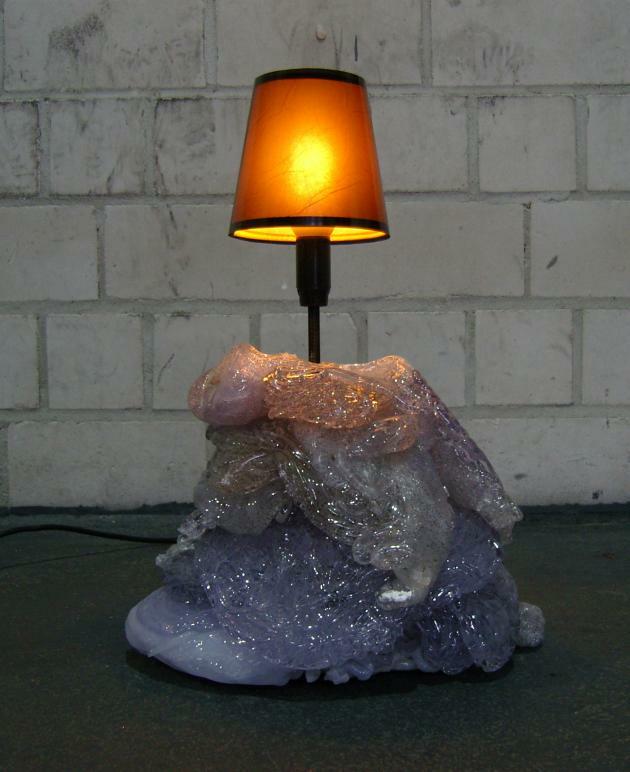 At the 2009 DMY Design Festival in Berlin, designers Petra Lilja and Jenny Nordberg of the Malmö, Sweden based design studio APOCALYPSE, exhibited their Blob lamps. 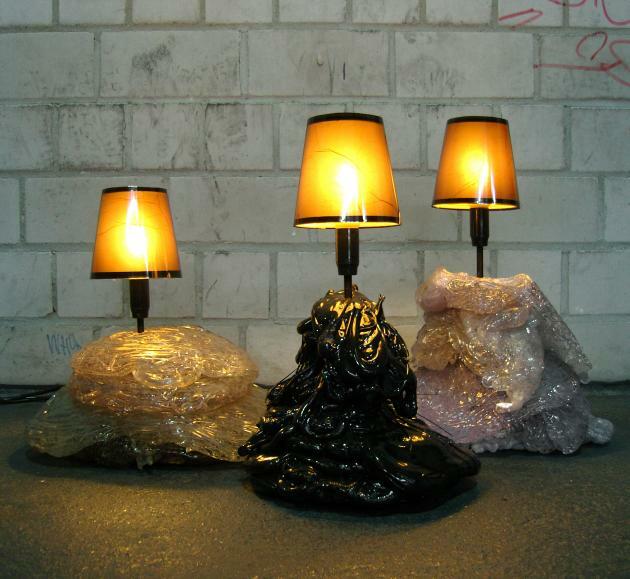 The design duo’s work puts an emphasis on sustainable products made from recycled waste material, their Blob lamps are a good example of this. In the plastics manufacturing industry, when machinery is being setup to produce a run of plastic products, they first need to adjust the machinery, and clumps of waste plastic are produced in the process. 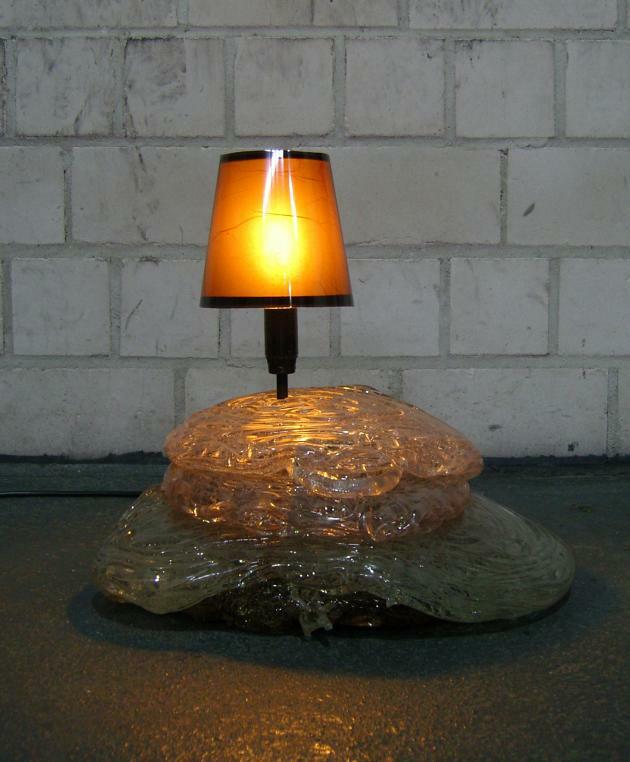 Lilja and Nordberg have have created lamps out of what would otherwise be considered waste material. 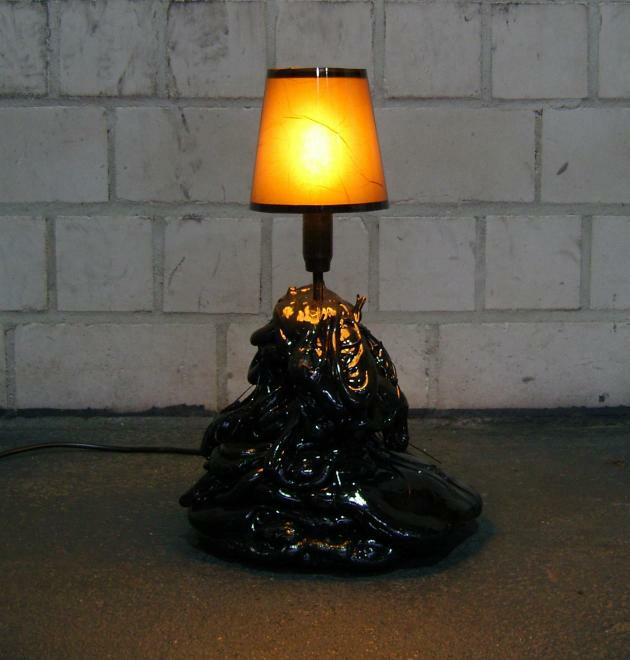 Visit the APOCALYPSE website – here.